Dealing with water damage restoration is not something that can be done without the right resources. 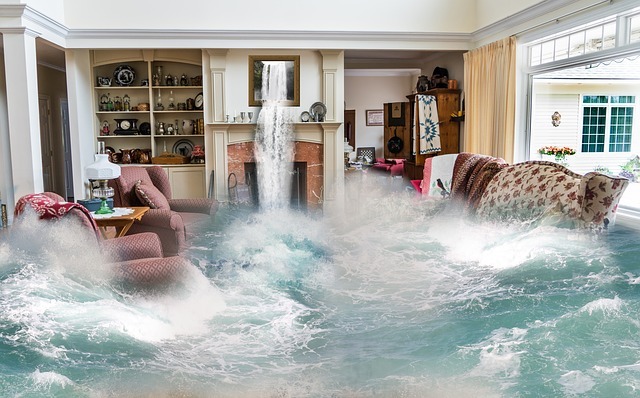 Water damage restoration requires prompt removal of the water because water quickly moves away from its source and can penetrate deeply into building materials. Since water takes a path of least resistance it can travel a long way in a short time. Drying a structure works on a three step process: extract or absorb the water, vaporize the left over moisture with air movement and then remove the water vapour through dehumidification. When you deal with Dryit you can be assured of being serviced by clean, presentable, certified technicians who will promptly dry your structure. Our professional staff are experienced with years of training to handle varying degrees of the flood clean up and mould remediation. A home is supposed to be a safe and clean place but when we are faced with floods, fire and mould damages the unpleasantries we have to deal with can be very stressful.